For the fourth consecutive year, the PGA Professionals Championship will be returning to Hamilton Island in 2016. 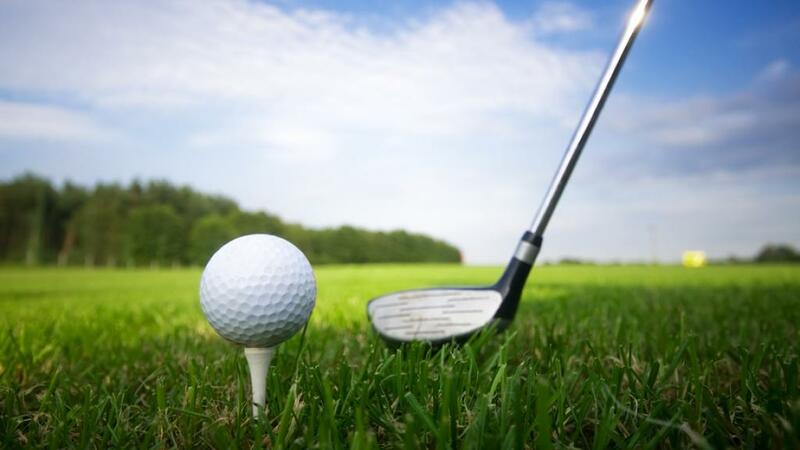 The most prestigious title for PGA Professionals, the championship will be played out from 1-3 November this year. Considered one of the world's most spectacular golfing venues, the tournament has seen overwhelming success since its move to Hamilton Island. Golf is one of the most popular and praised of the Hamilton Island facilities and this year, professional players will be vying for a prize of $55,000, a 10 per cent increase on last year's winnings. 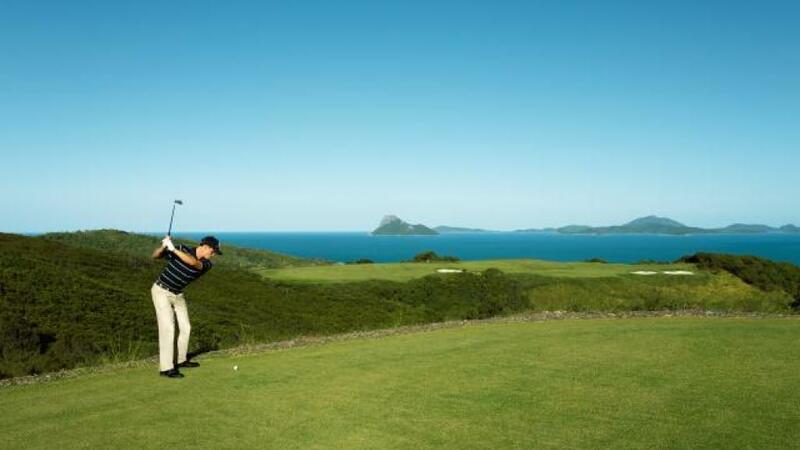 Over the coming months, six State PGA Professional Championships will be held around the country to provide professionals the opportunity to qualify for the PGA Pro Championship National Final title and prize money, on the acclaimed Peter Thomson-designed Hamilton Island Golf Course. Both male and female PGA Pros will compete alongside each other at the State PGA Professionals Championship, vying for one of 50 positions on offer throughout Australia. Last year, two female Pros made it through to Hamilton Island and it's hoped that 2016 will see an increase in these figures, with chances increased thanks to the opportunity for leading females to receive an invite to the 2017 Oates Women's Vic Open. Winners of each state tournament will be crowned State Champion and along with a place in the PGA Professionals Championship they'll also receive complimentary airfares to Hamilton Island and an invite to the State PGS Championship for their respective state on the PGA Tour of Australasia. Along with all of this, the PGA Professionals Championship will also provide the opportunity for 52 amateurs golfers to compete alongside professionals at the Hamilton Island Amateur Golf Championship.